We get tons of compliments. Why not share the good news with others. Please rate us on TripAdvisor. 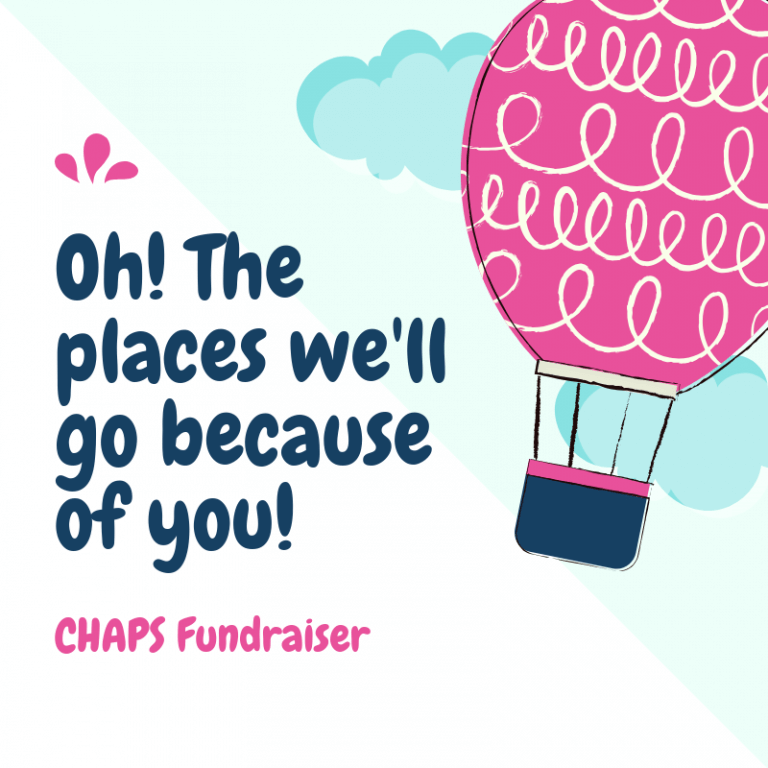 CHAPS fall fundraiser is coming up Nov 17th at the Royal Canadian Legion. We are constructing 5 gift baskets that will go up for bidding. If you can provide a gift card or similar item please contact Lydia Graham at 403-932-2366 or lydia2@shaw.ca. 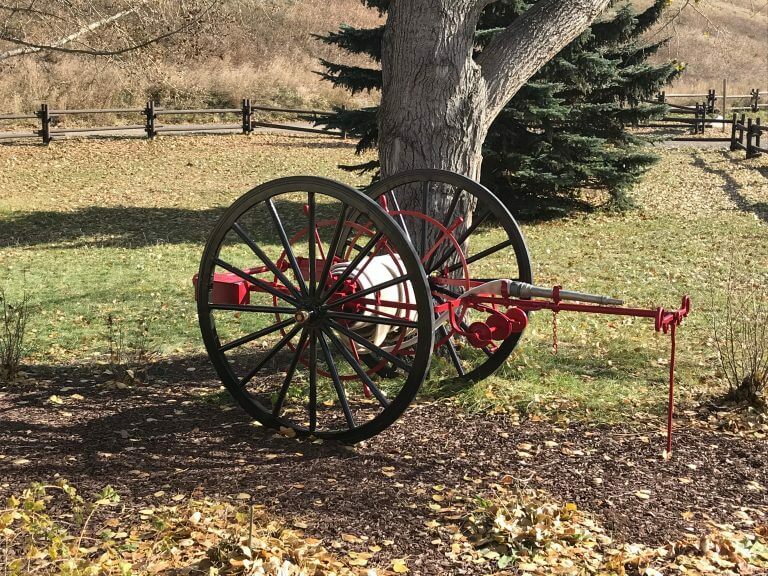 This past Wednesday and Thursday 100 students from Grade 2 French immersion classes at Elizabeth Barrett visited the Cochrane Historical Museum. 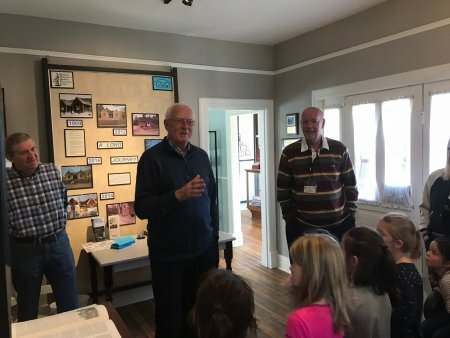 Greeted by Frank Hennessey students learned that the building is over 100 years old, was once the the Davies home and Cochrane’s first hospital. 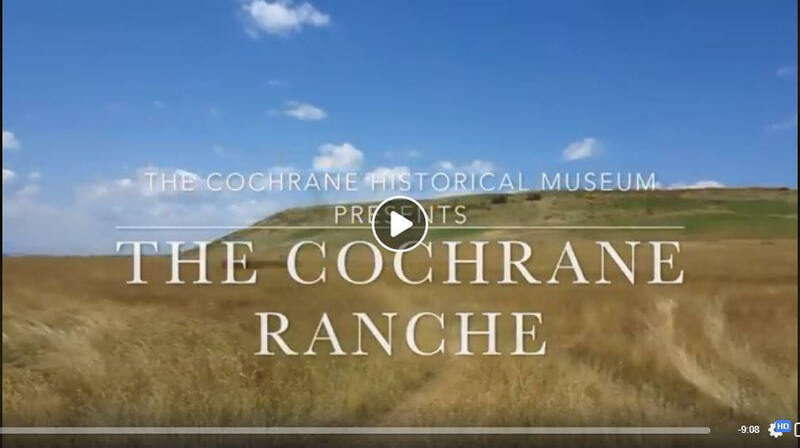 Gordon Davies continued the presentation in French with Jade Lewis’s excellent history of the Cochrane Ranche Video. How do you want to get involved in the Community? No matter the time you have available, we have a role for you. New members please complete this quick application. We recently sent out membership renewals. If you’ve not renewed please get in touch with Bernice at chaps@chapscochrane.com. You can also renew at the fall dinner November 17 at the Royal Canadian Legion. Officer’s elected at our 2018 AGM. We had 18 members attend September 19th. Committees gave an overview of what was accomplished this year. Museum- About the same numbers through as last year. Will close September 30. Alberta Culture used for shelving, work tables, supplies for archiving, dividers and storage boxes. 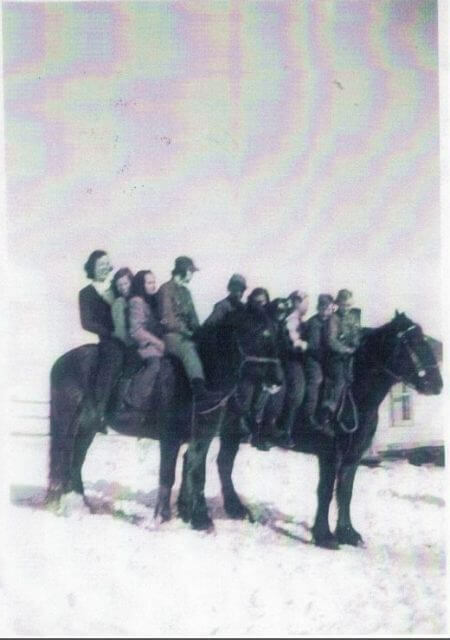 Town of Cochrane used to purchase transmitters and receivers for tours and meetings. Next Fundraising Dinner at Legion on Nov 17. All voted in by acclamation. 110th Anniversary of the house. Sell More Big Hill Country for $20.00 at the museum only. Have table at downtown market on Thursdays in summer. Give More Big Hill Country to Grads with grant money. 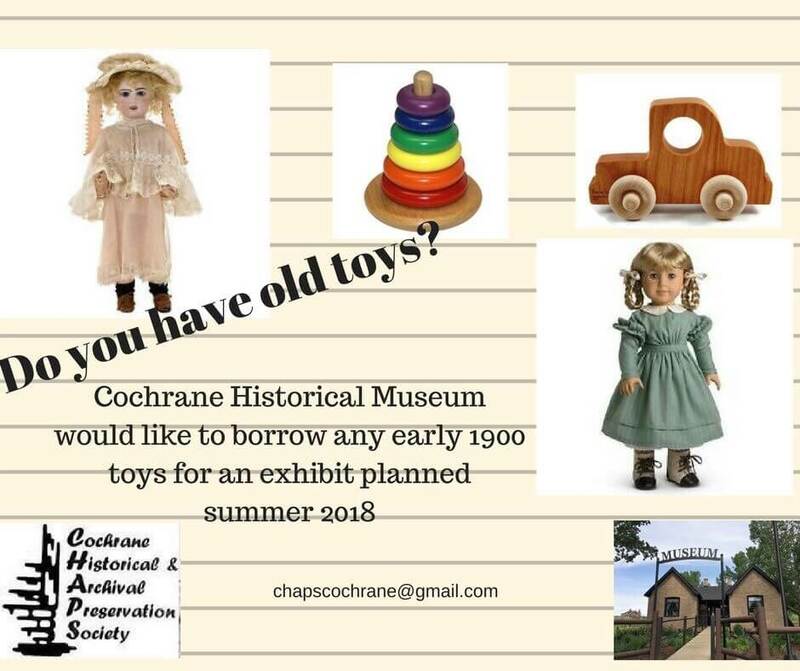 The Vintage Toys have been a fun display at the museum this summer. We’re going to keep the display again next year and try to tweek it a little and maybe add a few items. As you’ve been a lender, you have agreed to lend your items until this fall. If you want to let us exhibit them again we need you to sign or initial a change on your forms. If you’re attending the AGM on Wednesday could you please see Shannon Want to do this. Jade Lewis has operated the Museum during the summer for the past few years. 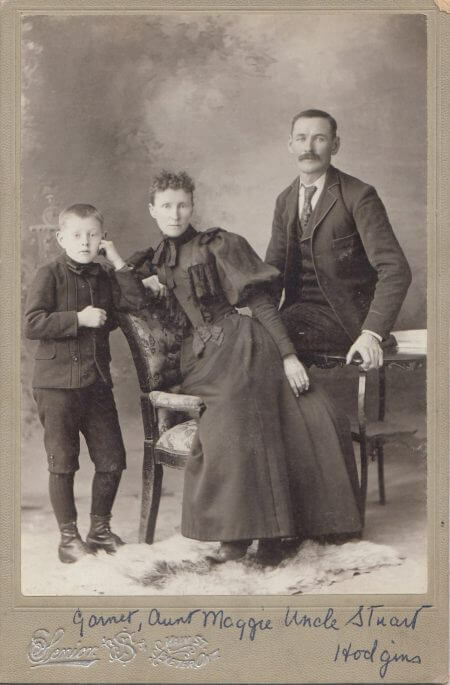 She has also created an excellent history of the Ranche.